1943. 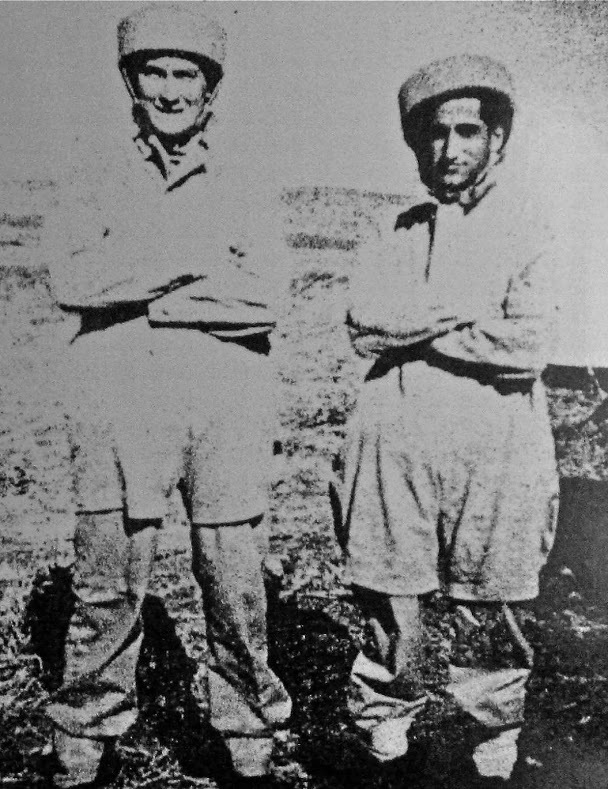 Sifis Migadis on the left, with Helias Doundoulakis, after escaping from Crete. At a swimming pool near British SOE Headquarters in the Iliopoulos suburb of Cairo, Egypt. 1943. 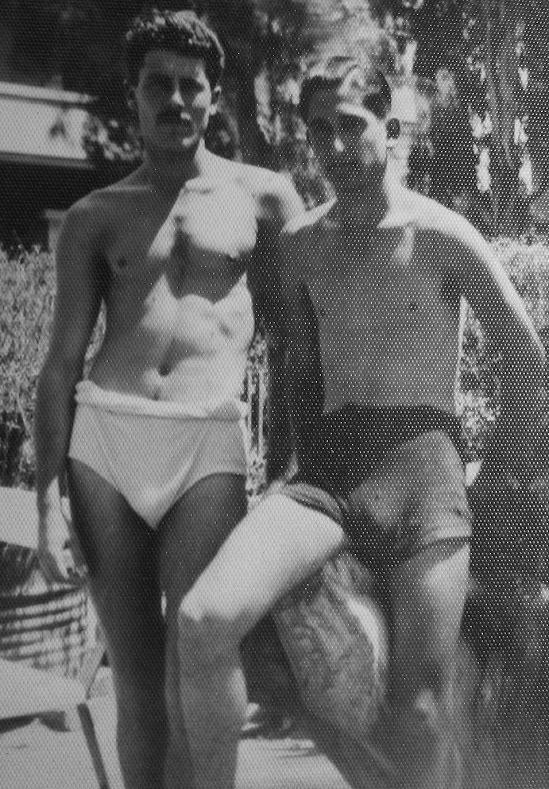 Cairo, Egypt Helias Doundoulakis with John Androulakis in British uniforms, billeted at the SOE's villa in Iliopolis. 1943. 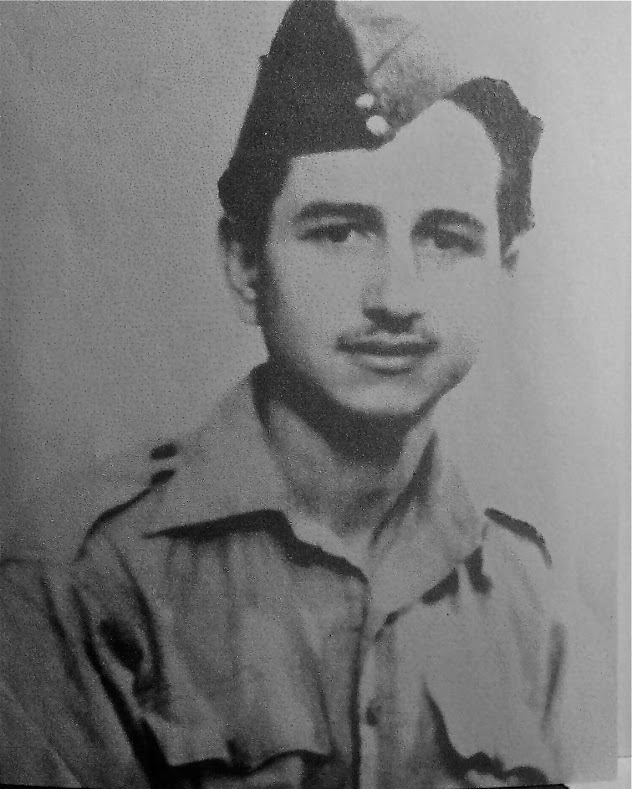 George Doundoulakis in British uniform, after escaping to Cairo. July, 1943. 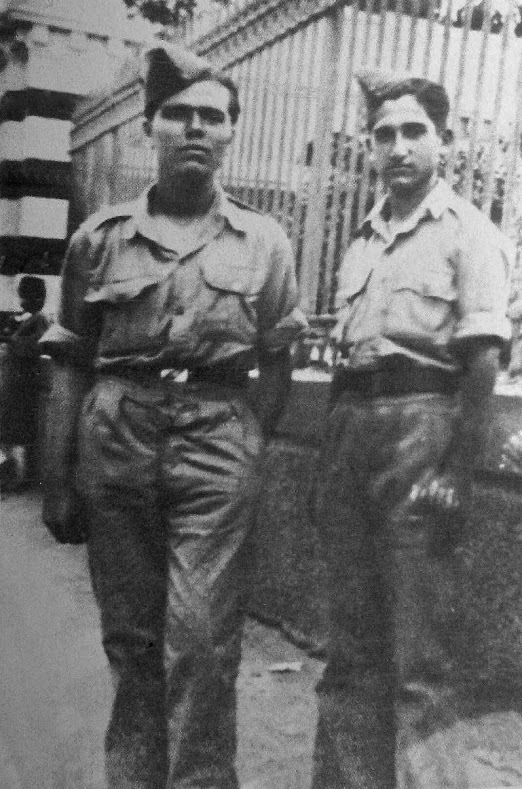 Helias Doundoulakis in British uniform in Cairo. 1943. 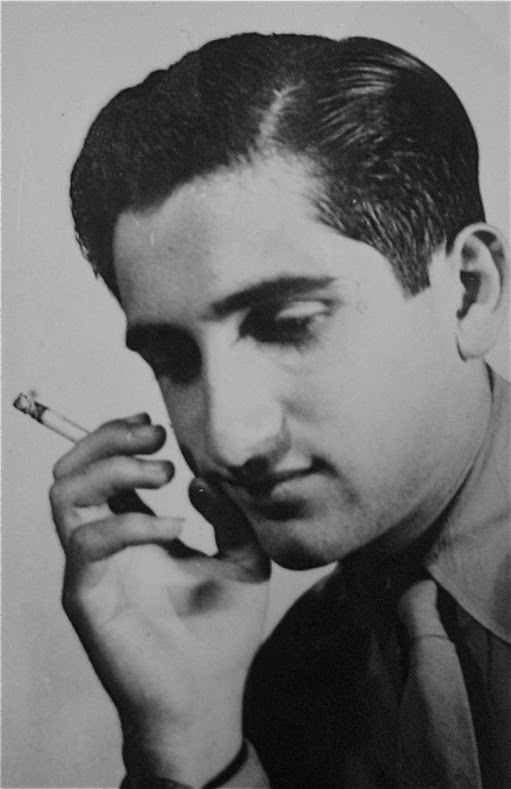 John Androulakis, or "Yianni", nicknamed "Hyrobombida" by Leigh Fermor, the Greek word for hand grenade, for his habit of keeping one always in his pocket. 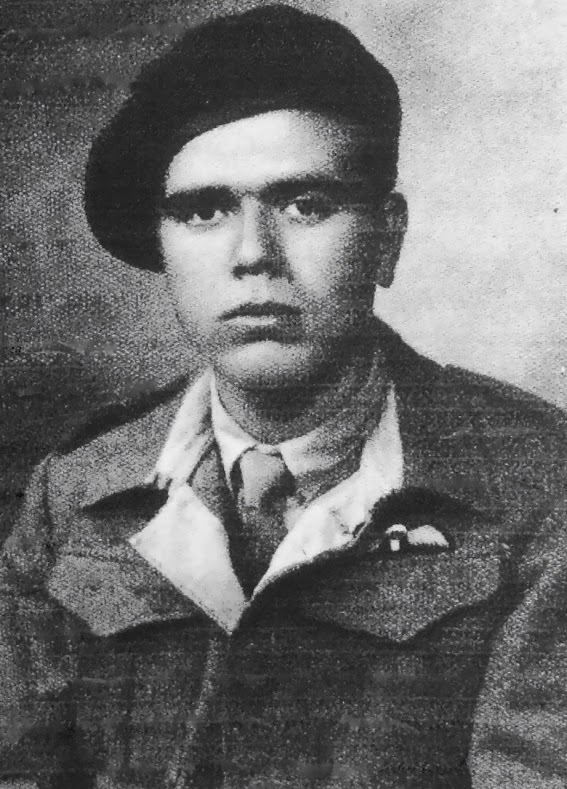 He joined the British Army and was sent back to Crete to sabotage the Peza oil depot with six other British saboteurs. 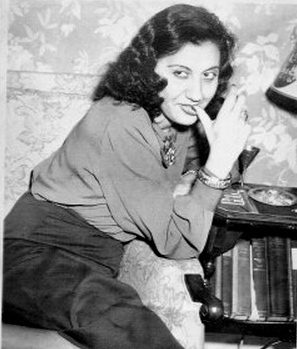 Sofia Vembo was known as the “National Voice of Greece" during World War II. September 16th, 1943. 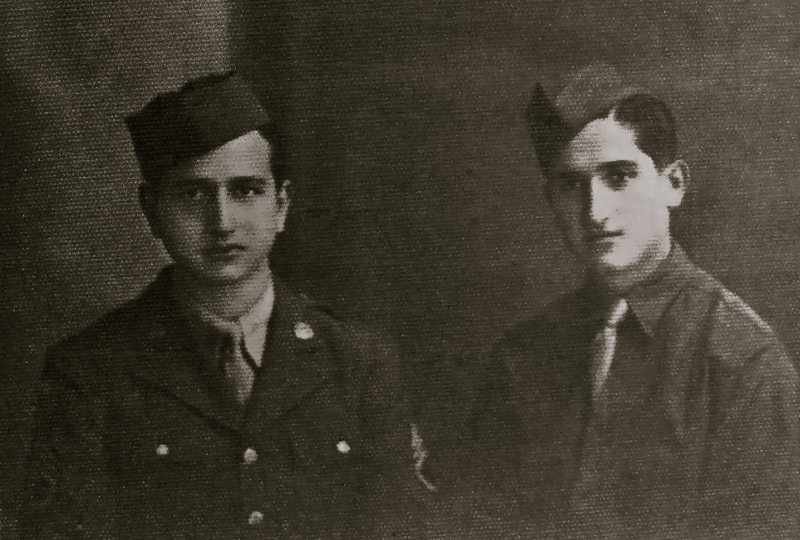 Induction day into the United States Army, George and Helias Doundoulakis, Cairo Egypt. 1943. 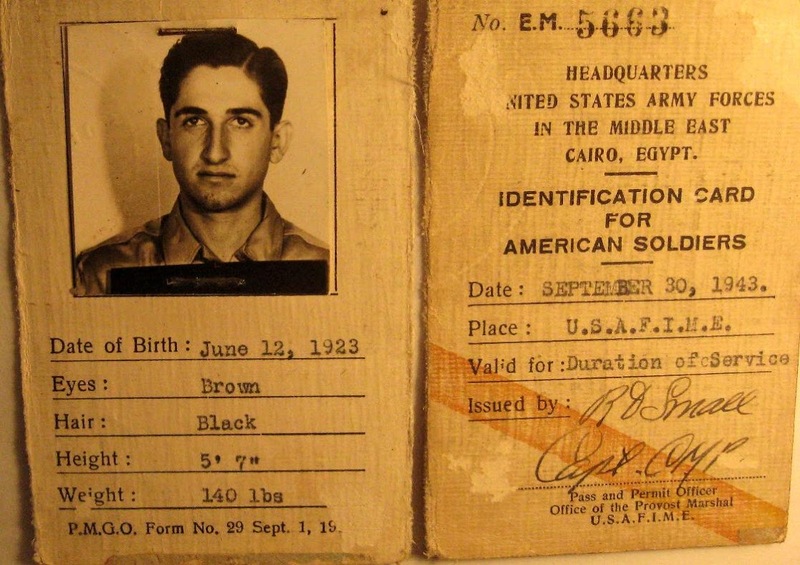 Palestine Helias Doundoulakis, now an American soldier, in training at the SOE commando training school. Downtown Haifa, with British soldier. 1943. Haifa, Palestine, at the SOE's parachute training school. The training helmet was made of a thick rubber covered with a light material. 1943. 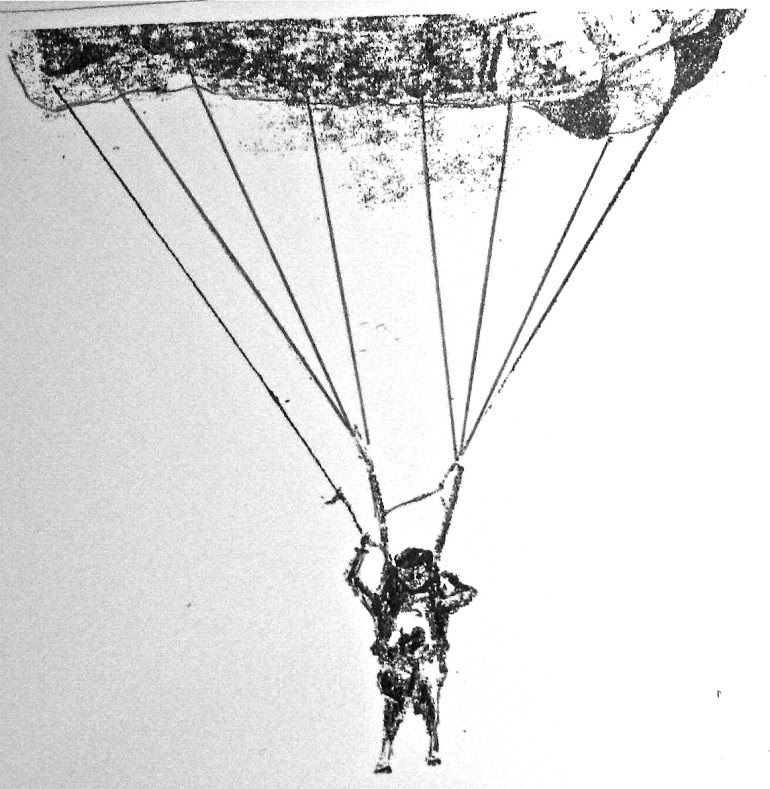 The author photographed on his first drop in parachute training school, Haifa, Palestine. 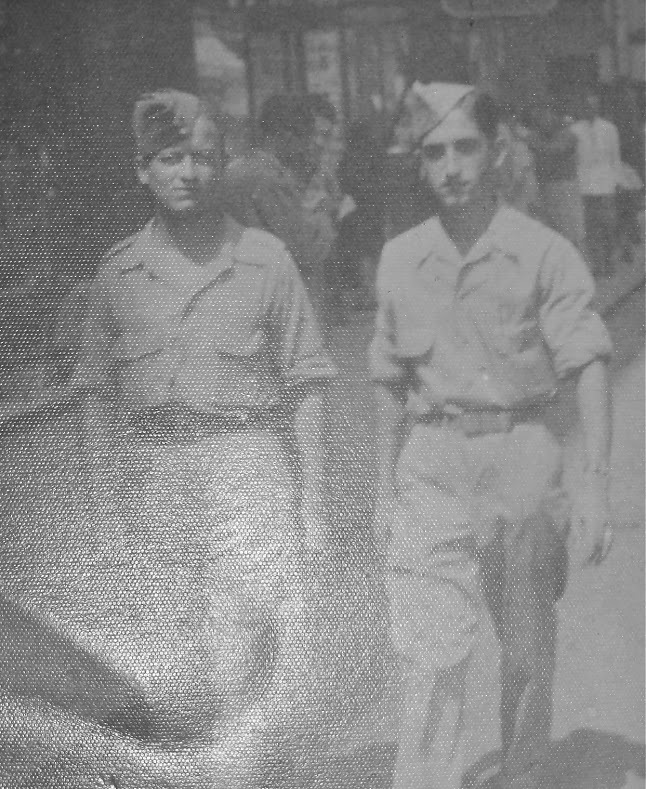 Haifa, Palestine, 1943, at the SOE's training school with British soldiers. 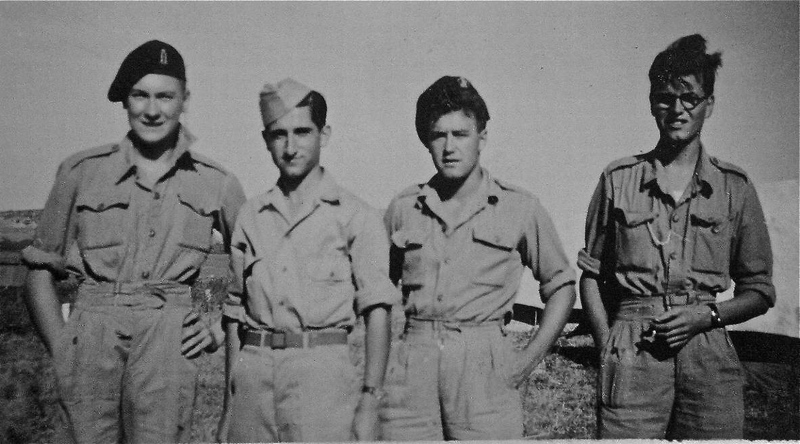 Doundoulakis, second from left. March 20th, 1944. 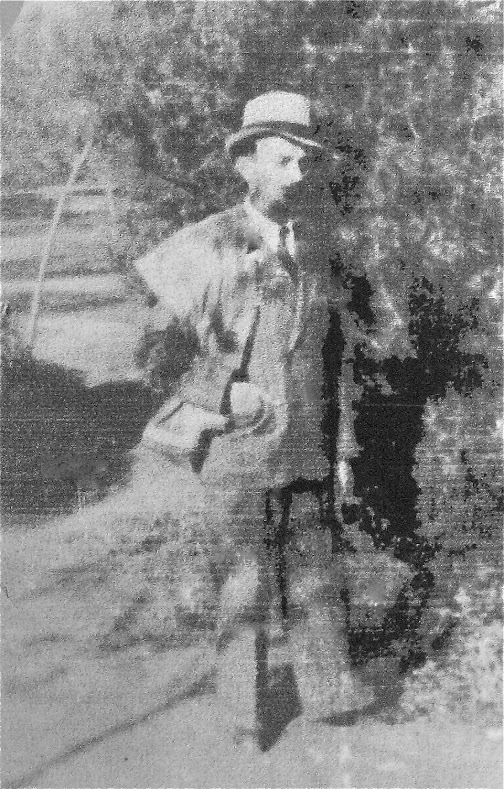 Photo of OSS agent Cpl. Helias Doundoulakis the night before leaving for an OSS airstrip outside Cairo. 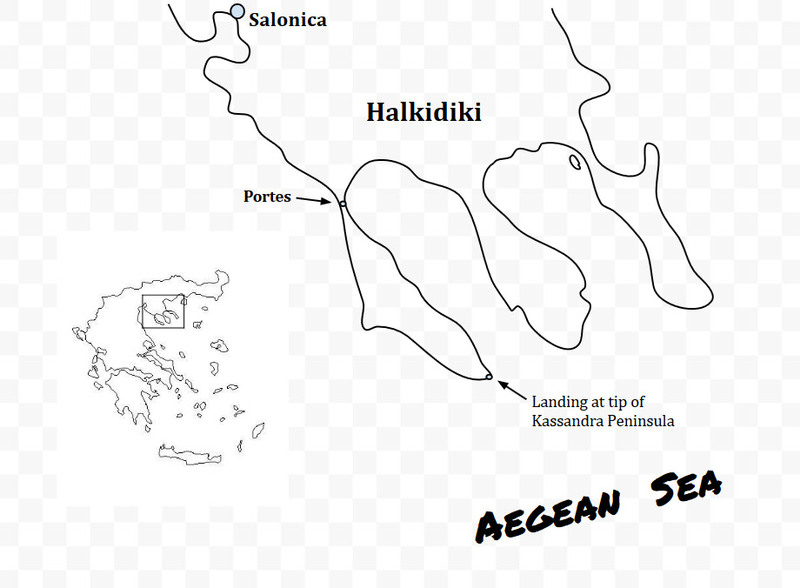 At the final moment, the planned night air-drop near Salonica was changed instead to a voyage by boat, to Greece. 1944. 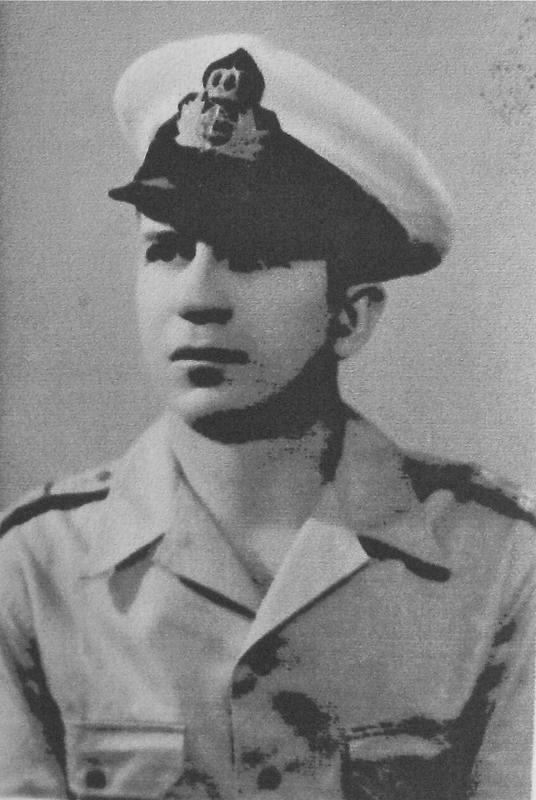 Cosmas Yiapitzoglou, of Greek Naval Intelligence. He was introduced to the author in the OSS station in Izmir, Turkey, as his team member, and would become trusted friends for life. 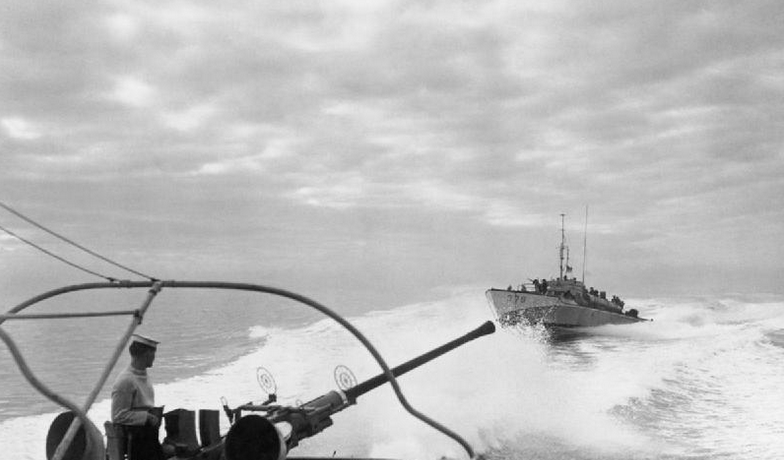 The landing on the Kasssandra Κασσåνδρα Peninsula, April 4, 1944. This is the most westward peninsula of Halkidiki province, and the closest to Salonica. 1944. 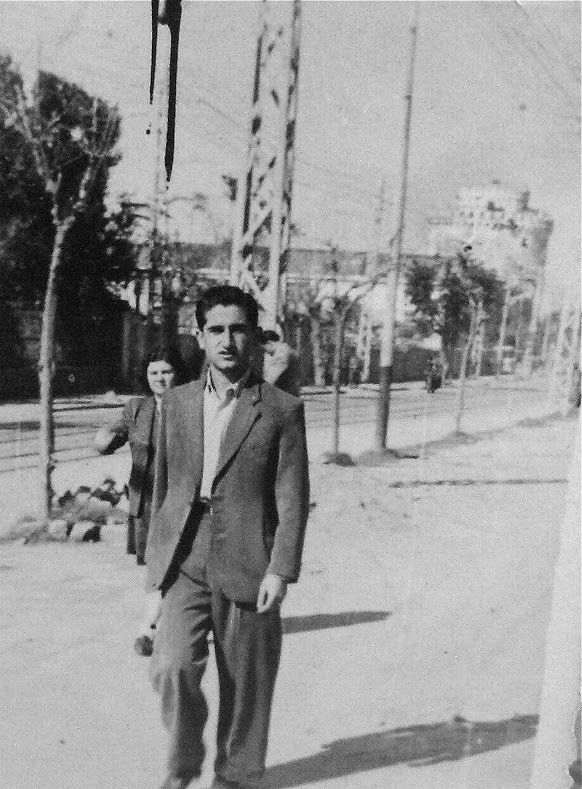 OSS agent Helias Doundoulakis, by Salonica's waterfront and the infamous "White Castle" in the background. 1944. 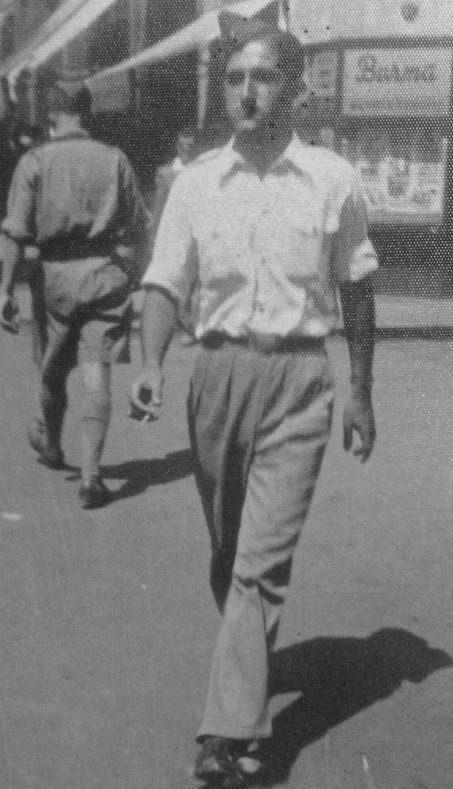 Nicos Oreopoulos, a member of Yiapitzoglou's inner circle in Salonica.